EDIDION is a UK Singer-Song writer who maintains an unmatched drive to expand his opportunities. Edidion has a vivid vision of his desired achievements in music and promises to extend his horizon not only as an artist, but as a team member. 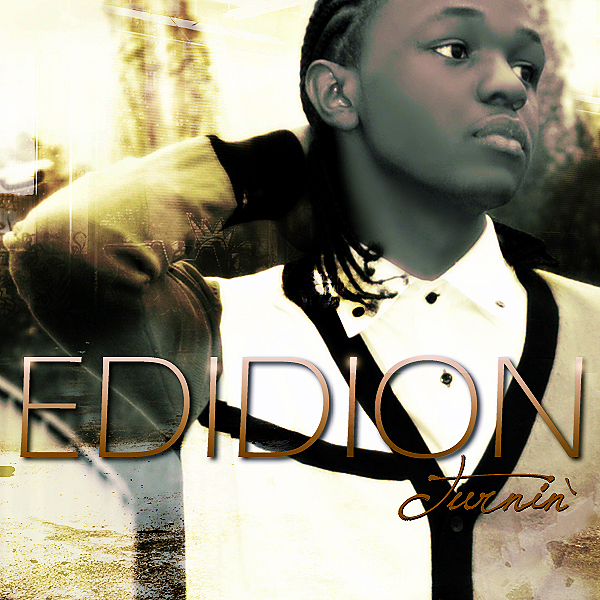 Edidion so far has Made the front cover of Hip Hop Stardom 101 magazine’s Class Of 2012 issue, dubbed “Next To Blow” by Music Connectz Magazine as-well as making the cover of “Young Celebrity News” 2013 issue, featured on several popular underground mixtapes and is regularly in heavy rotation on several online radio stations. Edidion made his television debut on BEN Television’s “Lifestyle On Ben” where he promoted himself and his current ventures as a rising artist aswell as scoring his first endorsement deal with “Nutz Audio”. Edidion has also recently won a “U STORE AWARD” with the popular radio show “The Gud Tymez Show”, nominated for three categories Edidion won the “First To Chart Award” making him the first artist in history to chart within the U Store that is available on the “Gud Tymez Show” website. Edidion has been officially co-signed by radio station “97.5 FM Just Wake Up Morning Show”. In March 2014, StarCentral Magazine titled Edidion “Music’s Hottest New Star” for their feature story on him. My name is Jeffrey Vaughan publicist for international recording artist Edidion, a UK based POP/ R&B singer-songwriter with a sound comparable to that of Usher or Chris Brown. Edidion recently completed his new Single “Turnin”, and as a result, we are looking for radio outlets willing to rotate the single or perform an interview. Turnin has received over 3,000 spins on US Top 40 internet radio, made the front cover of Hip Hop Stardom 101 magazine’s , dubbed “Next To Blow” by Music Connectz Magazine as-well as making the cover of “Young Celebrity News”.